Happy Holidays! This year, many homeowners enjoyed their Thanksgiving as Glaz Chips Fire Glass lit up their homes, allowing them to bask in the compliments of visitors. After company left with an immense amount of leftover turkey and the house returned to its normal state, the homeowner had one less worry – cleaning the fireplace. The price of beauty has never come without time and labor – until now. Don’t worry, it is not too late! With Christmas and New Years upon us, many people are seeing the convenience and beauty of Glaz Chips Fire Glass and they are adding to the ambiance of their home. Use our popular pre-mix compilations, reflective fire glass, or delve into your creative side and design according to your style. Style is the key word; your home is guaranteed to exude warmth and class with Glaz Chips Fire Glass. The fireplace and fire pit are the focal points of a home. It is the place where loved ones come to gather for reminiscing and making lasting memories. They are also known as the place where messy ash and constant log replacement is found, so why not throw away that trouble with our low maintenance fire glass. One occasional rinse and your home will be ready for endless compliments and lasting memories; not to mention, a stunning and long-lasting aesthetic for your home. Go ahead; enjoy luxury and beauty without the high costs and monotonous upkeep. Don’t have a natural gas fireplace? The possibilities are endless with Glaz Chips Fire Glass; people are using it in: aquariums, terrazzo, and adornments to their décor. You can also give our fire glass as a gift to your loved ones, especially those hard to shop for types. They will love you for it. If you think they want to have all the fun in designing, we also have our new gift certificate option. Express yourself through hearth’s latest trend and allow Glaz Chips Fire Glass add to your exquisite panache for the holidays. Glaz Chips Fire Glass, a product of Glaz-Tech Industries, manufactures fire glass made specifically for natural gas fireplaces, fire pits, and fire tables. Fire glass is the new and bold substitute for lava rocks and logs. They come in a variety of sizes and colors, including solids, reflectives, and pre-mixes. You simply place them in your natural gas appliance and enjoy the newfound beauty added to your home. What makes fire glass so special? Everything. They are low maintenance, meaning one less than to clean when company comes for a visit. When you do decide to clean them, you carefully rinse them with water and allow them to dry. 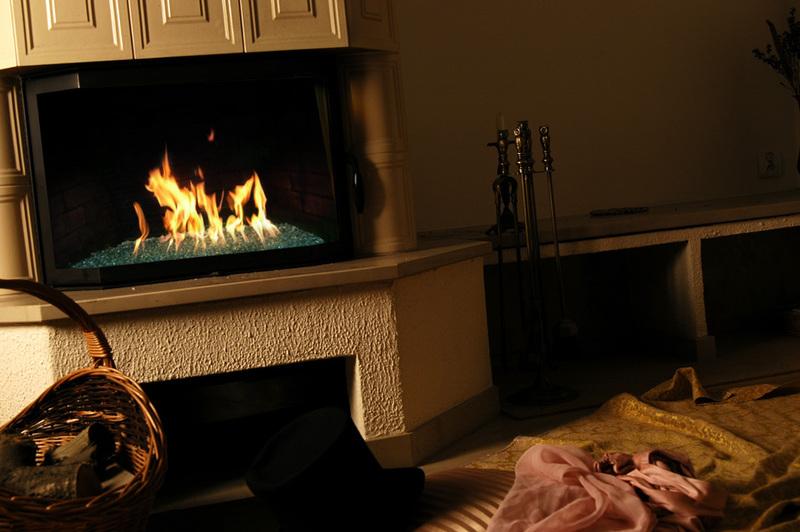 Another perk is the no mess – you do not need to clean soot from your fireplace anymore. The great thing about Glaz Chips Fire Glass is that they allow you to order samples before purchasing. Also, since Glaz Chips is a product of Glaz-Tech Industries, the prices of their fire glass are significantly lower than most competition. In addition, Glaz Chips offers the hardware for your natural gas appliance, ensuring you experience the most from their products. Go ahead, choose from favorites such as Gold Reflective with Black Premix or Starfire™ with Azuria Fire Glass Premix. With the holidays rapidly approaching, why wouldn’t you want to add a little color to your family gathering spot? Allow your family to marvel in your creativity this year. Categories: Uncategorized | Tags: announcements, business, creativity, design, entertainment, family, holiday season, holidays, home, projects, shopping. environment | Permalink.